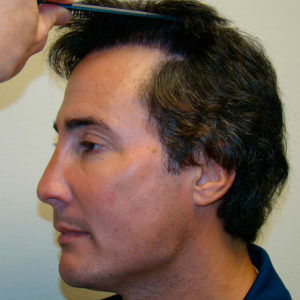 Whenever people come in for a consult, I tell them that I have had hair transplant procedures done myself. They always express surprise as it seems I have a lot of hair. Then inevitably, they ask me to lift my hair up so they can see the hair line. Natural hair transplants are unique and not common. 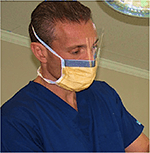 There are more bad doctors doing these procedures than good doctors. To get a natural hair transplant result you have to do your homework. Natural hair transplants don't happen by accident. You have to do your due diligence and make sure you know that you have a quality doctor to achieve the natural results you are looking for. 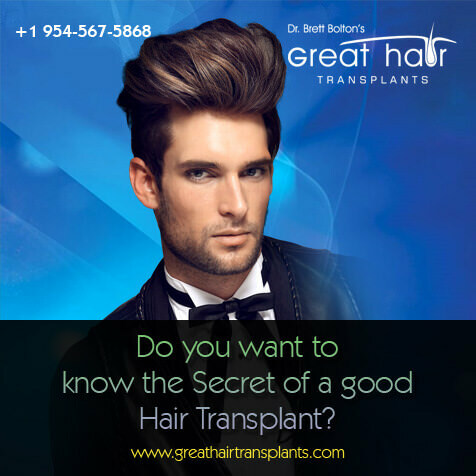 When you perform a transplant on a patient who has a light complexion or scalp and contrast that with black hair, it is the ultimate challenge for naturalness. If the hair groupings are too large, the angles not proper, or any hair is out of place, your eyes will focus right in on the imperfection. You can see this patient looks 100% natural and there is no detect-ability of having had a procedure. 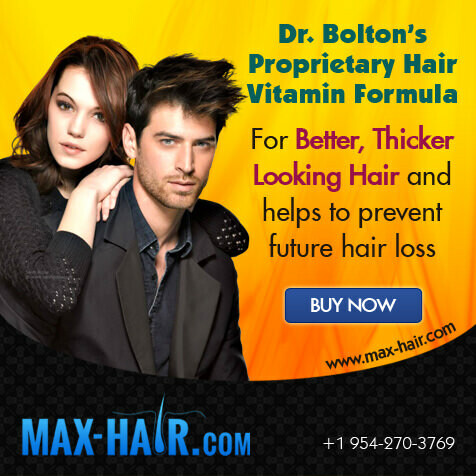 Dr. Bolton is able to get more density and better, more natural results then any doctor I've ever seen. Thank you for sharing this information. keep Sharing!